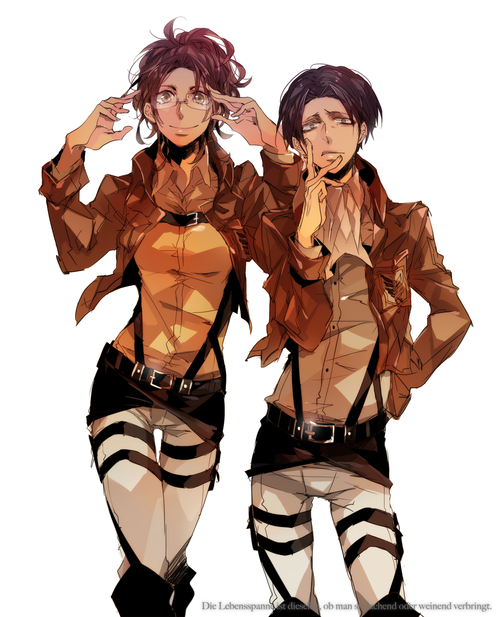 Hanji Zoe and Rivaille. [c] to the owners. 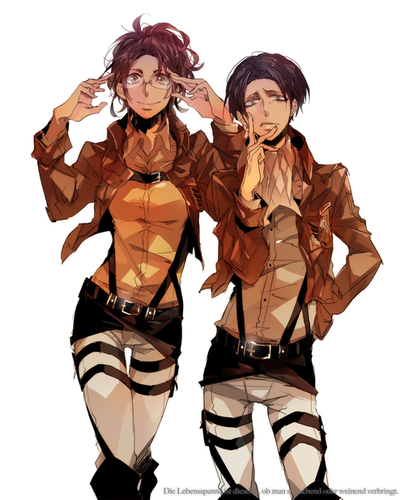 Wallpaper and background images in the Shingeki no Kyojin (Attack on titan) club tagged: attack on titan shingeki no kyojin hanji zoe rivaille.